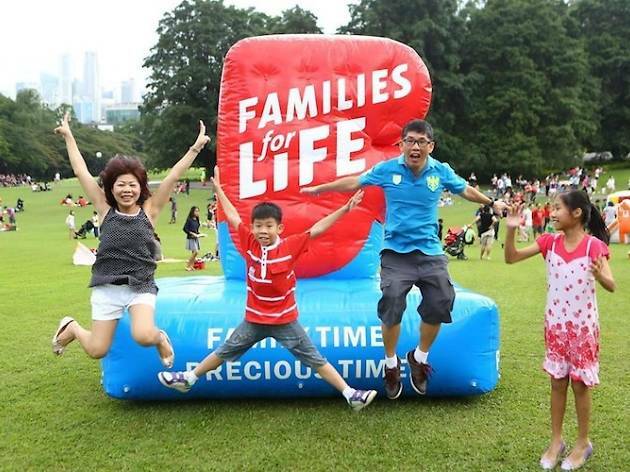 Pack a picnic bag and bring your family down to the beautiful and historically rich Istana grounds for different kind of family day out. It's the first time the iconic landmark is hosting a large-scale picnic event and the organisers are holding nothing back. 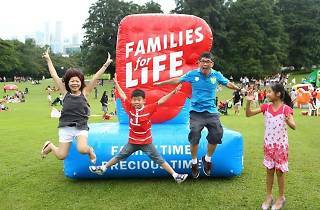 The family-friendly event has bouncy castles and inflatables for the young ones to exhaust their energy, the signature Families for Life mobile cafe and, of course, a photobooth to capture your precious family moments. Prior registration is encouraged, but families can also walk in and register onsite before 5pm.